Ensuring 100% of your users have a great experience. At the heart of what we do is our aim to provide an intranet which not only meets WCAG (Web Content Accessibility Guidelines) AA but which works to continually enhance the accessibility experience for all users. We are passionate about making our product and your user experience accessible to everyone. View our insightful and informative resources below to share in our work to ensure everyone enjoys their intranet and extranet interactions. 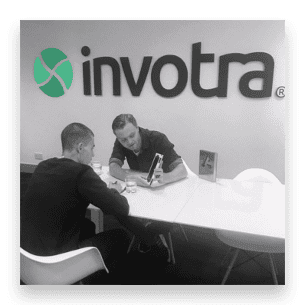 Watch our Accessibility Product Manager, Andrew Doyle presenting a webinar sharing his expertise and work on delivering accessible intranets. Our Accessibility Product Manager, Andrew Doyle has put together a guide to ensure anyone who is involved with creating, editing or publishing content on the intranet can help to help create an intranet accessible by all of your users. Download the guide here. You can learn more about our journey to make this a reality, in our accessibility blogs and check out these slides from our accessibility workshop. We’ve also collated a number of web accessibility resources which may help inform your accessibility work. 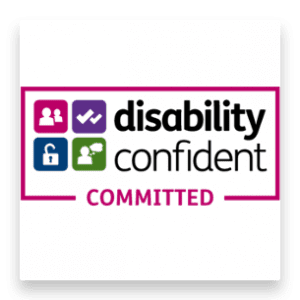 We are committed to being Disability Confident. Working with the Disability Confident scheme we aim to ensure our recruitment process is inclusive and accessible and to support our employees with disabilities and long-term health conditions. Find out more about the Disability Confident scheme here. 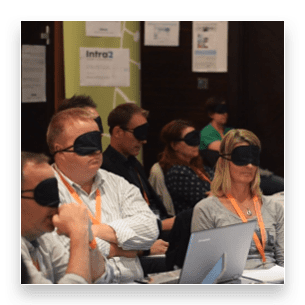 View COO Paul Zimmerman’s presentation Accessibility for the 100% – making your intranet accessible to everyone or watch the video of that presentation from the Intranet Now conference User Experience for the 100%.